Last year, the Central Bank of Kenya released a statement warning Kenyans on virtual currencies like Bitcoin. The Central Bank called Bitcoin a form of unregulated digital currency that is not issued or guaranteed by any government or central bank. This statement was as a result of a tussle between Safaricom and BitPesa, a Bitcoin remittances firm based in Nairobi. 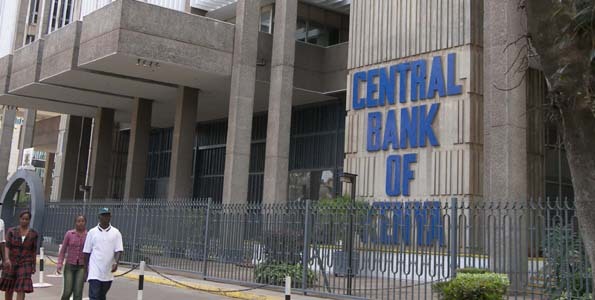 The statement by the CBK further stated that as the regulator of domestic and international money remittances in Kenya no entity was licensed to offer money remittance services and products in Kenya using virtual currency such as Bitcoin.